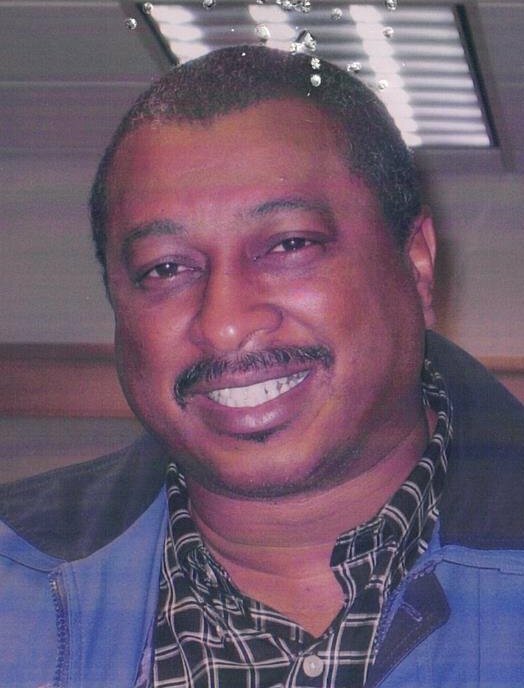 Obituary for Arthur L. Graham, Jr. | Campfield Hickman Collier Funeral Home, Inc.
Arthur L. Graham Jr., 62, passed away Sunday, January 13, 2019.He was born in Sandusky, Ohio on February 18, 1956.A resident of New Franklin for 26 years, he retired from Ohio Edison with 37 years of service.Preceded in death by his parents, Arthur and Geneva and sister, Brenda Graham. Arthur is survived by his wife of 44 years, Doris; sons, DeAngelo (Gus), Nicholas, Jeremy (Jennifer) and Anthony (Carrie); grandchildren, Trevis, Dominic, Bronwynn, Dakota and Myles; brothers and sisters, Roger (Katherine), Richard (Kathy), Sherry Graham, Marlene Graham and Dawn Forney. Arthur’s family will receive friends on Friday, January 18th from 4 to 7 p.m. at the Campfield-Hickman-Collier Funeral Home, 566 W. Park Ave., Barberton 44203.